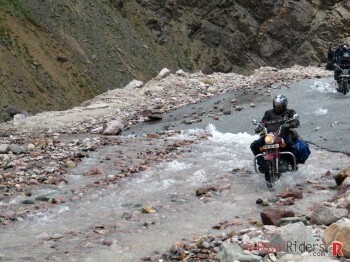 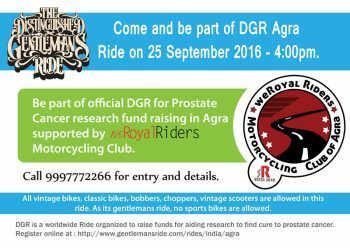 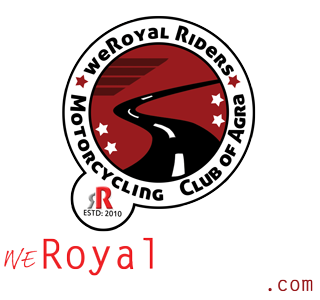 There is an upcoming meetup for “weRoyal Riders Royal Enfield Club of Agra” planned on 21st December 2013. 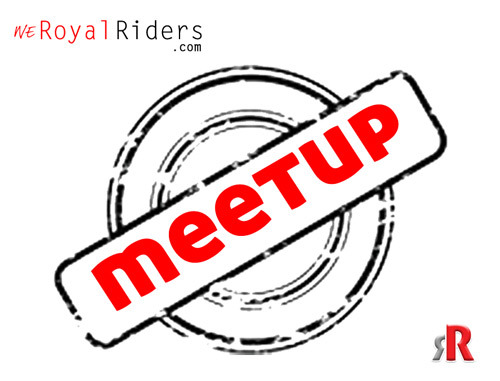 Every member including new members as well core members are invited to participate in this Meetup. 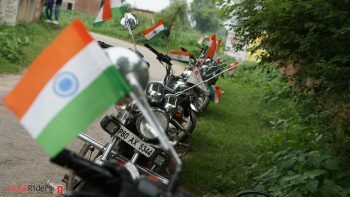 Seems I missed the latest meet-up. 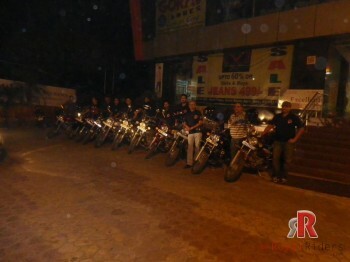 Mr. Mohsin had called me and said that He’ll let me know of the meet-up beforehand.